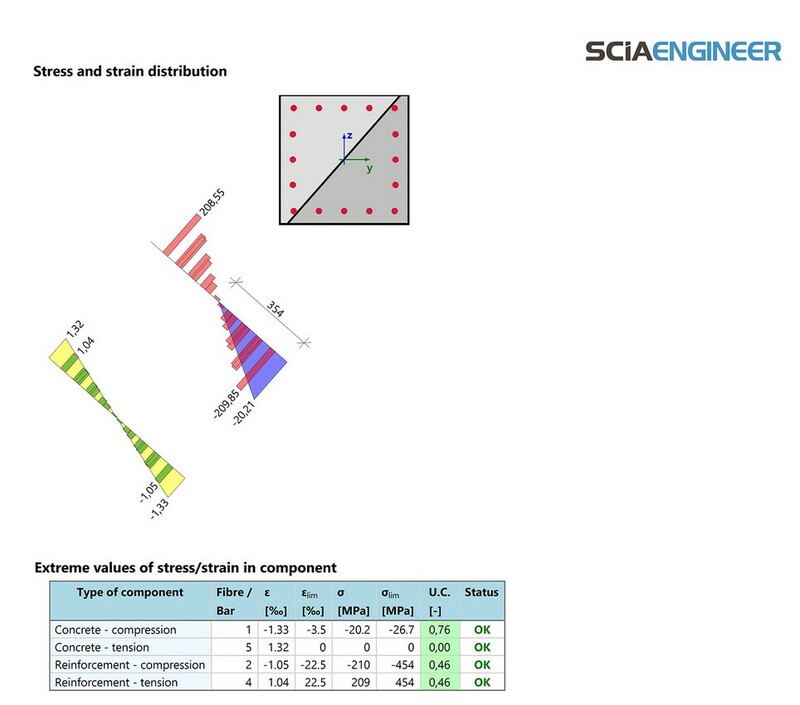 SCIA Engineer 16 brings a vast number of enhancements, extensions and modifications that extend throughout the whole workflow of a typical engineer. Some of them address users specialising in specific types of structures, others simplify the daily work of every structural engineer. 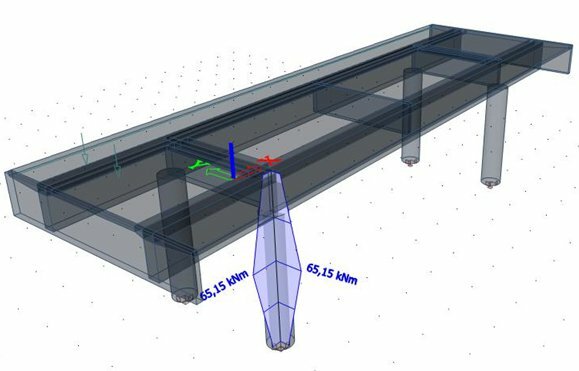 Other improvements include calculation of the limit height of the concrete compression zone according to Dutch national annex, enhanced visualisation for results, calculation of deflections based on the minimum beam stiffness applicable to all situations, and much more. The Section Check is an integrated tool for very simple and easy-to-use design and code-checking of a specific section on a 1D member. 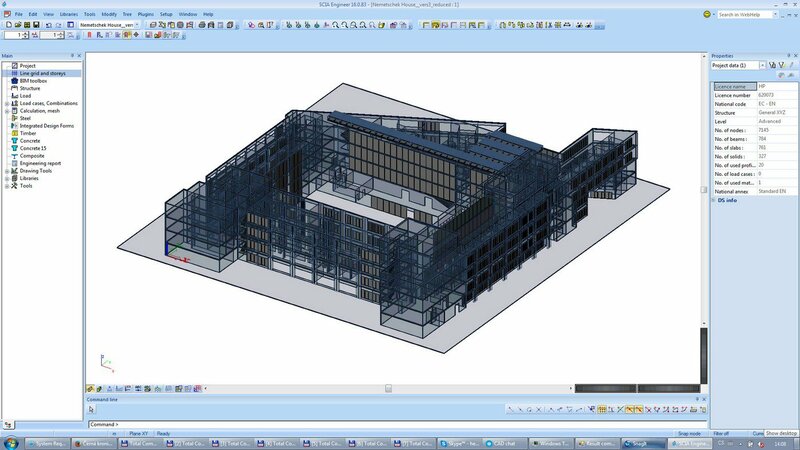 The user first selects graphically any section in the 3D model. All data like internal forces, geometry, reinforcement (if present) are automatically transferred to an intuitive dialogue. There, at a glance, the user checks the behaviour and resistance of the section, and he may dig deeper into the calculation report and make changes to the reinforcement, if required – all on the same screen, just 1 click away. Finally, results can be sent to the Engineering Report for final documentation. 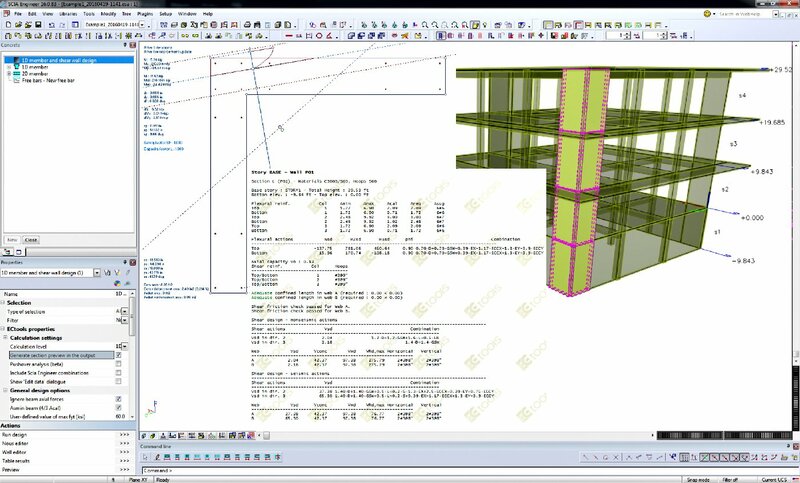 Detailed output including all design results, cross section details and beam/column schedules both in the Engineering Report and as EXCEL files. 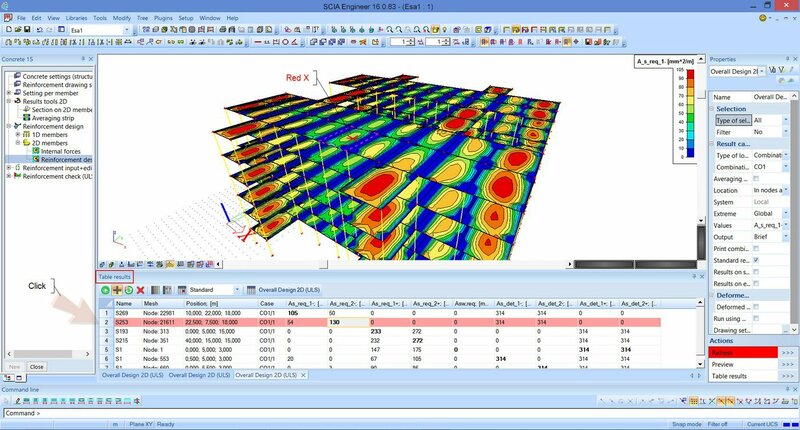 The integration of ECtools into SCIA Engineer (for seismic capacity design) has been much improved and all functions are now located in the standard concrete menu. Moreover, a push-over analysis with an advanced fibre-model can be performed to obtain the push-over curve. 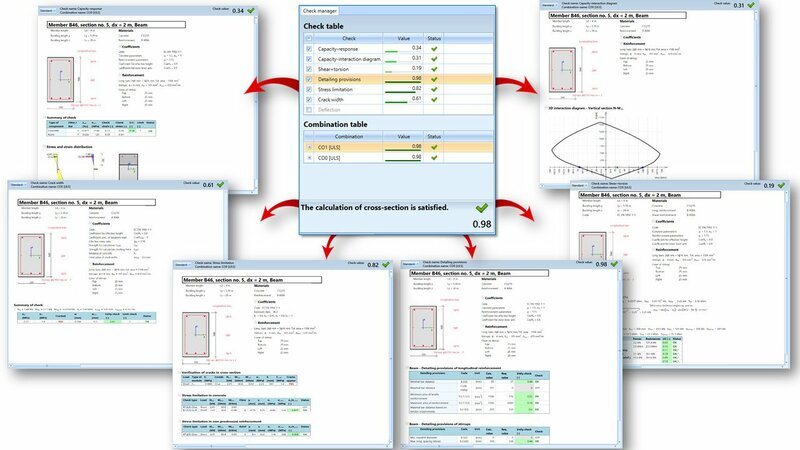 The calculation report generated in ECtools is displayed in SCIA Engineer and, optionally, included in Engineering Report. 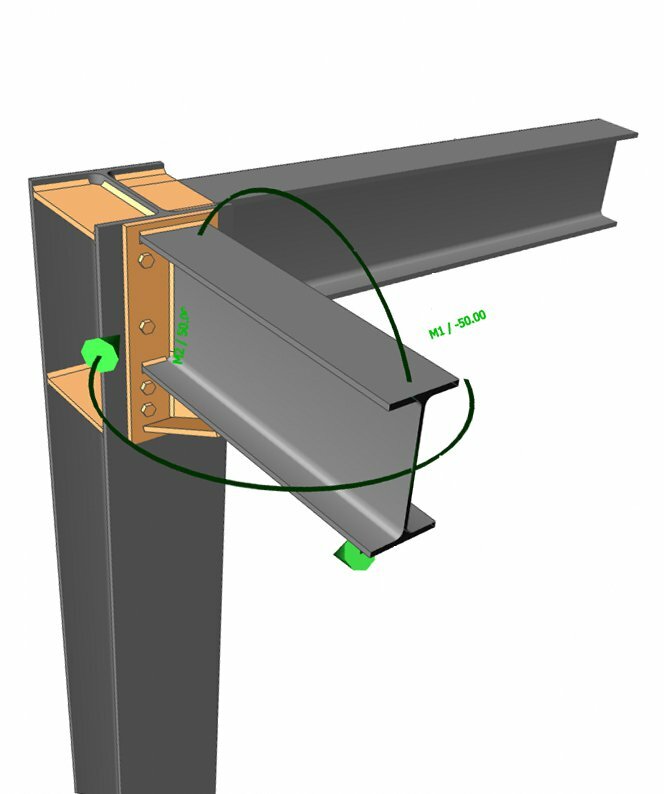 The steel connections design according to Eurocodes has been extended by the results of the latest research, and now allows the engineers to design connections with four bolts per row, and check connections for weak-axis or even bi-axial bending moments, in full compliance with the philosophy of the component method. 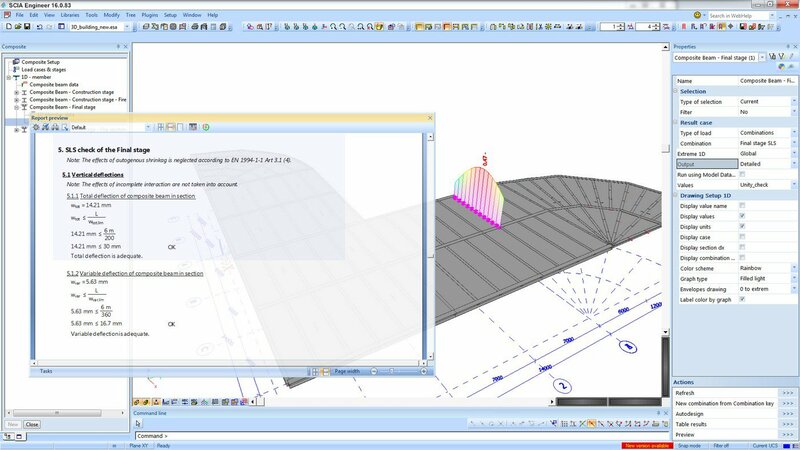 After its introduction in SCIA Engineer 15, the composite beam design tools have seen their user interface streamlined and extended with additional capabilities. Starting with the selection of a suitable steel decking and shear connectors from the integrated catalogues of common manufacturers, continuing with exact modelling and precise determination of stiffness, the engineers can design and check cantilevers and simple as well as continuous beams. Clear layout and customizable level of detail in the report then underline the overall usability of the solution. 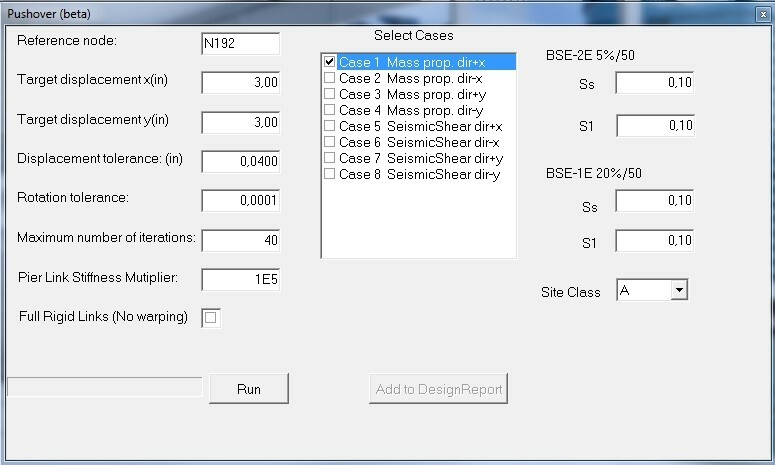 A robust solution for modelling, analysis and design of composite beam floor systems according to the U.S. codes in SCIA Engineer includes a brand new automatic optimisation of composite beam floors. 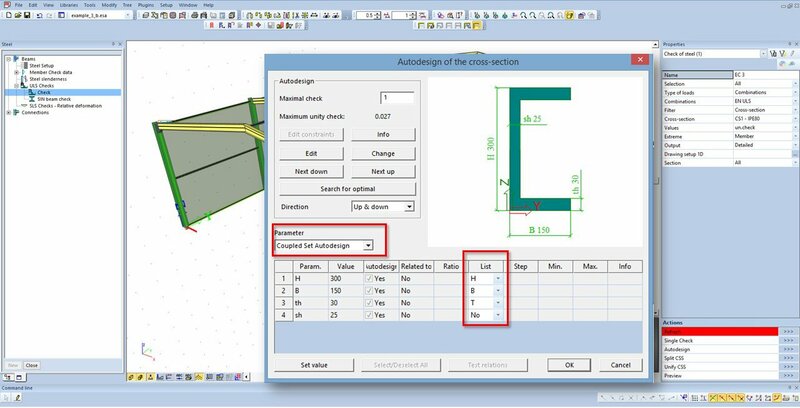 The Coupled Set AutoDesign is a new optimisation routine that works best for, e.g., a user-defined set of steel profiles with several different dimensions (height, width, thickness, etc.) varying in a range of discreet values and with some dimensions depending on others (i.e., sections of larger height are only produced with a limited range of thickness). 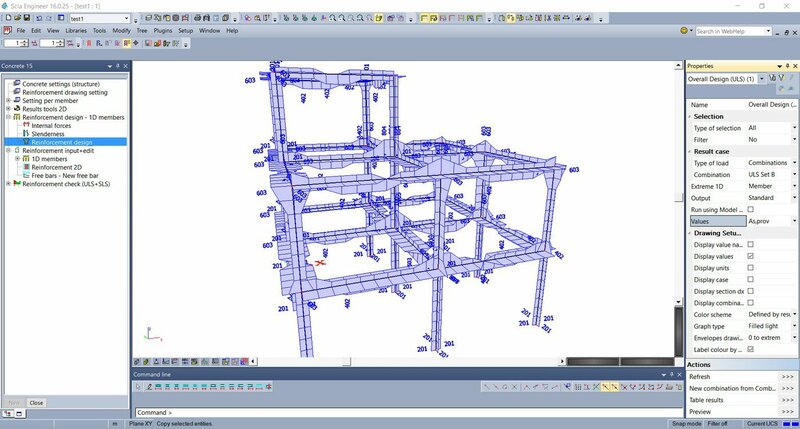 This optimisation is also suitable if the values of optimised dimensions are read from a product range catalogue: the values do not vary continuously, but only specific produced dimensions are available. Additionally, it is now possible to send the content of the Engineering Report to MS Excel without formatting. A new, IFC-based, interface replaces the old link with Allplan. This IFC interface has been optimised for the exchange of data with Allplan and thus no additional manual settings are required. 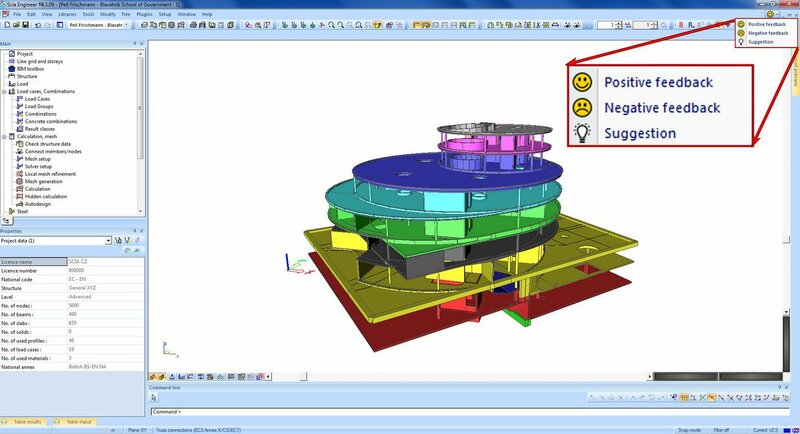 SCIA Engineer 16 is compatible with Tekla Structures 2016. 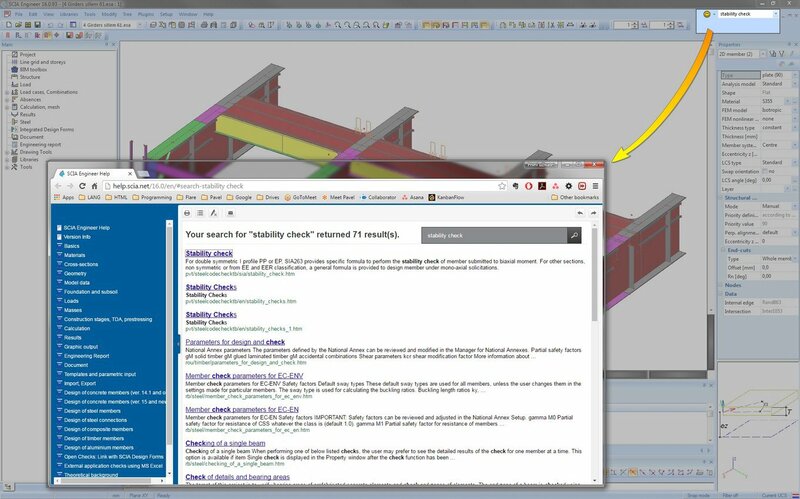 SCIA Engineer application window now features a search bar that starts immediate search in the online help. There is no need any more to swap to the Internet browser to find answers to emerging questions. A new option (button) at the top right corner of the SCIA Engineer application window provides a direct communication channel to SCIA’s product management. Those who want to share their opinions with SCIA have a choice of three buttons: like, dislike, send a suggestion.